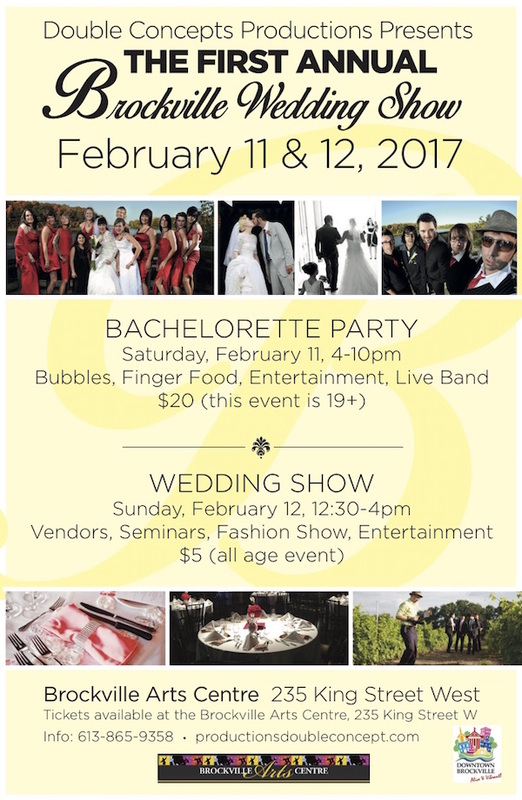 There’s lots of pre-wedding fun happening in Brockville next weekend. 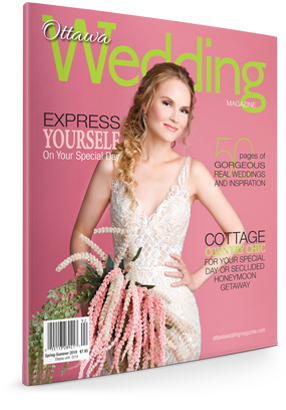 The Brockville Wedding Show is happening at the Brockville Arts Centre Saturday, February 11, from 4 to 10 p.m. and Sunday, February 12, from 12:30 to 4 p.m. This unique wedding event will kick off with a Bachelorette party Saturday evening that’s open only to the bride and her bridesmaids. There will be bridal workshops, a glass of bubbly and finger food for the attendees. Live entertainment is happening. If you’re making plan for your big day, you’ll feel relaxed, comfortable and excited about all the possibilities. Cost is $20 and entry is restricted to those aged 19 and older. On Sunday, the grooms are welcome to join in the activities, as there will be guest speakers, vendors, entertainment and a fashion show. This is an all-ages event and the entry fee is $5. Brockville Arts Centre is at 235 King Street West in downtown Brockville.